with a proven track record of setting up complex network solutions. For the implementation of our project, an individual approach was important for us, as well as the opportunity to get a turn-key solution, including mounting of server and setup of network connections, which we received by contacting IP-Max. 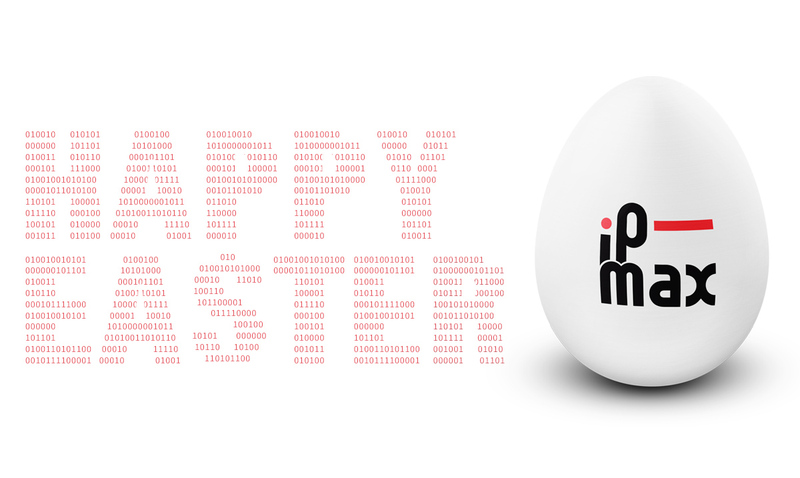 In a very short time, IP-Max helped us to modernize our network and organize the migration process. The security of our data is a priority for us, so we were completely satisfied with the datacenter where we are hosted. We would like to note the excellent quality of the services provided, the attractive pricing and the excellent customer care by the IP-Max employees. IP-Max operates promptly, efficiently and with the proper recognition of the obligation that comes with helping a United Nations agency with a mission like ours. Starting from regular daily operations and ending with major configuration changes, they do everything – with minimal time and effort from our side. IP-Max is the first local operator that I know which is oriented toward network performance specific to customer needs. 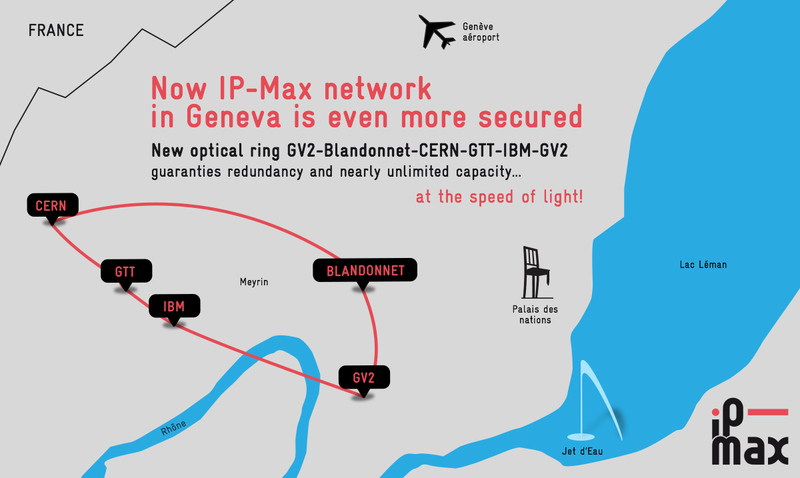 IP-Max helps us to optimize the Internet routing that we are most interested in: dedicated direct interconnections in Switzerland with major operators (Equinix IX Zurich, Google, Monzoon) and excellent connectivity to Europe. It is also the first local operator offering DDoS protection for our most critical services on the Internet. Since the beginning of our collaboration three years ago, no major incident has occurred, and the implementation of the new proposed services has gone very well. Our company has been working with IP-Max for more than 10 years and we have never experienced any downtime involving their services despite very high load peaks. Reactive, available, efficient, effective, expert, safe, proactive are just some of the adjectives that characterize them. The best custom network service I know. Integrated Media Solutions provides Broadband, WiFi, IPTV and VoIP technology to the Hospitality Industry in Germany, France, Italy, Switzerland, UK and Ireland. High performance broadband is vital to all our projects. We were introduced to IP-Max in 2016 while working on a large project in Geneva. From the beginning we were extremely happy with the services they offer. Frederic and his Team are extremely professional and always go the extra mile to stand out from the competition. Our high capacity broadband connection was delivered three weeks early and has never gone down. 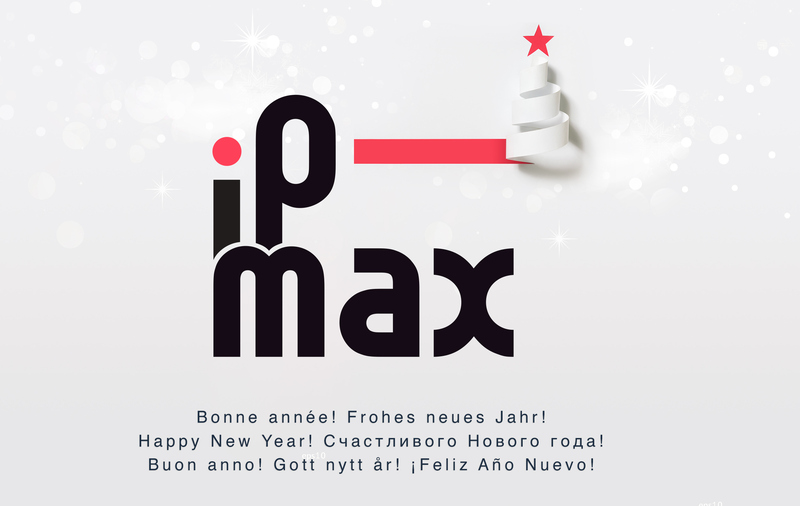 I would recommend IP-Max to anyone looking for a quality service at an excellent price.